Marketing Automation is a distinct category of software that helps organizations automate, streamline and measure their marketing programs. 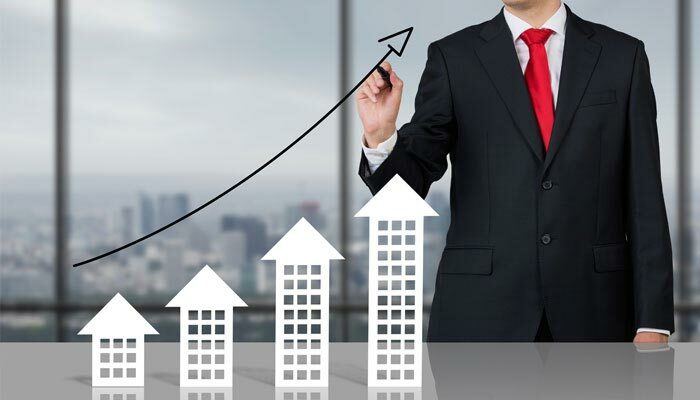 This allows them to generate more leads and close more deals while reducing the money and effort expended. Leveraging marketing automation aligns your marketing and sales teams, allowing them to function as one cohesive unit to optimize your leads' journey through your sales funnel, right from top all the way down to the bottom. Having a single, shared view allows your sales and marketing teams to calibrate to each other and form a symbiotic relationship, greatly increasing your chances of successful conversion through a coordinated campaign. Whether it’s rapid growth or that time of the year when projects are aplenty but you can barely keep up, the integrated and all-inclusive design of marketing automation solutions enable you to scale your marketing with ease. Automated campaigns and nurturing programs render audience sizes as a non-factor, allowing you to scale almost endlessly as you require. 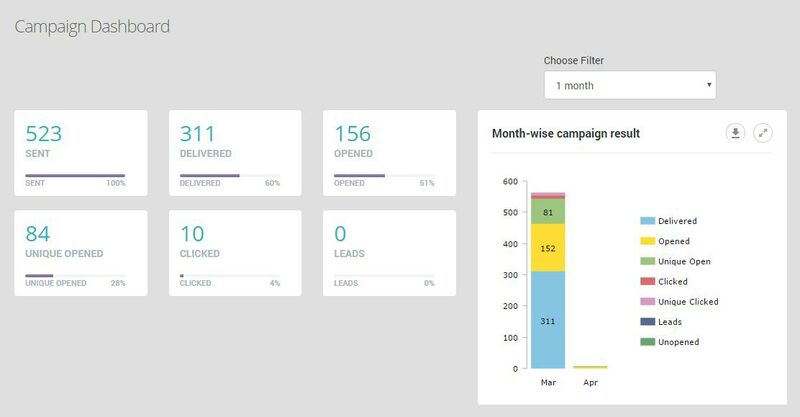 Whether, its generating more leads, qualifying your leads, nurturing those leads into a sales ready state, managing your email and social media campaigns or analyzing and reporting the success of these campaigns, a marketing automation platforms is all inclusive and saves your marketing department time and resources. The reduced complexity of a single solution allows you to easily execute campaigns while you focus more on their strategic aspects to ensure success. Though large enterprises have found immense value in marketing automation, that doesn’t mean its just for big companies. In fact, SMBs make up the largest growing segment in the Marketing Automation space right now, and companies even smaller than these often utilize marketing automation in some shape or form. Marketing Automation is also industry-agnostic. Early adopters primarily belonged to the B2B domain for industries such as IT, SaaS, manufacturing, and professional consultancy or business services. 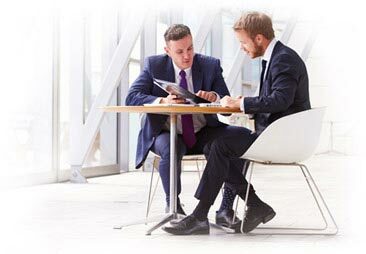 But as-of-late, companies across all categories – including B2C industries such as healthcare, financial services, entertainment, and retail – are adopting marketing automation as part of their digital marketing strategies for its ability to simplify a variety of marketing tasks, and provide a real-time, engagement-oriented approach to maintaining and extending customer relationships throughout the customers' lifecycle. 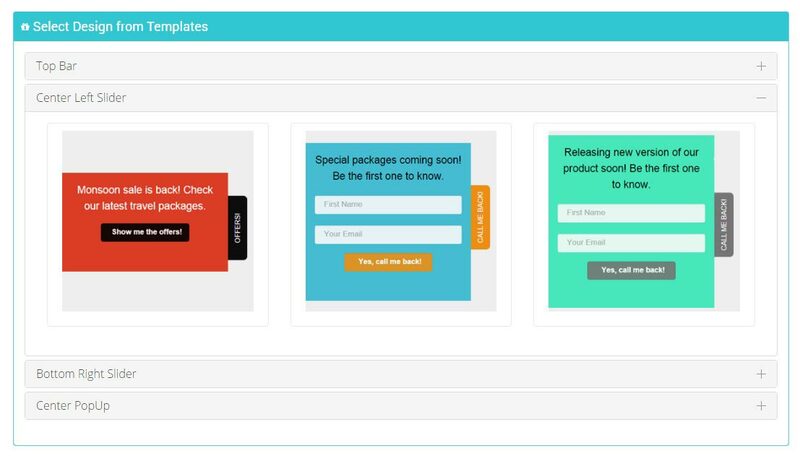 Create and execute attractive email campaigns using pre-formatted templates or build them from scratch! Use A/B testing, view reports, and attach sales collaterals directly from your online repository. Schedule your mails for ideal time slots, and track your open, click and download rates through analytics to gauge success. Reach out to your audience where they spend most of their time, and would be most receptive to your messages. Proper use and management of social media marketing channels give you a chance to surreptitiously approach your prospects and convince them to convert. Content creation is a very important aspect of digital marketing. To create an effective inbound pipeline, you’re going to need a variety of content to attract and proposition potential customers. The distribution of this centrally crated content to outlying partners and channels is also another important aspect that must be considered. Upload your database of contacts and manage them by sorting them into lists for different campaigns. 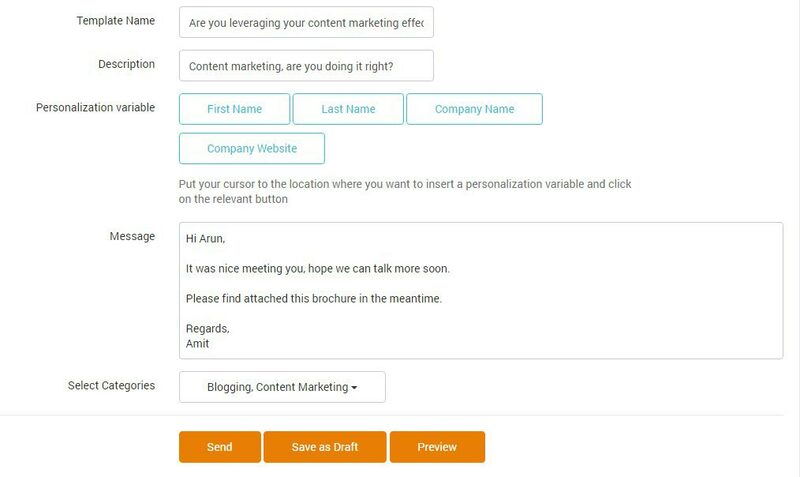 Marketing Automation platforms usually store and keep backups of your data on the cloud, so you can access your contact repository from any place or any workstation, and add or remove contacts as you need. Nurture leads using proven tactics such as e-mail and content marketing. Engage and interact with prospective customers to advance them further into your sales funnel. Know where your prospects stand with a single-window view of funnel progression as you plan the next step to convert the leads into paying customers. Use activity tracking to learn your customers’ browsing patterns and understand their interests. Set up alerts and notifications to know who to follow up with on a periodic or real-time basis. Activity Tracking enables you to approach your customer right when they’re likely to convert or researching about your product, increasing your chances of successfully converting them. Deliver precise and targeted information or offers to your prospects, and move them down your conversion funnel through the use of smart and attractive landing pages. 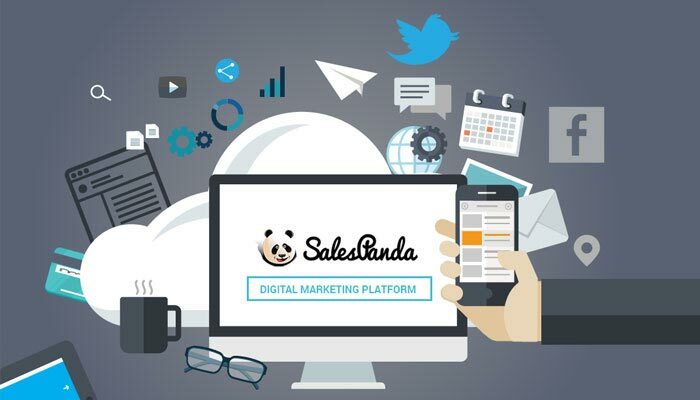 Some Marketing Automation platforms have built-in landing page creators that allow you to build your own landing pages with ease through the use of templates, allowing you to effectively increase your chances of conversion. 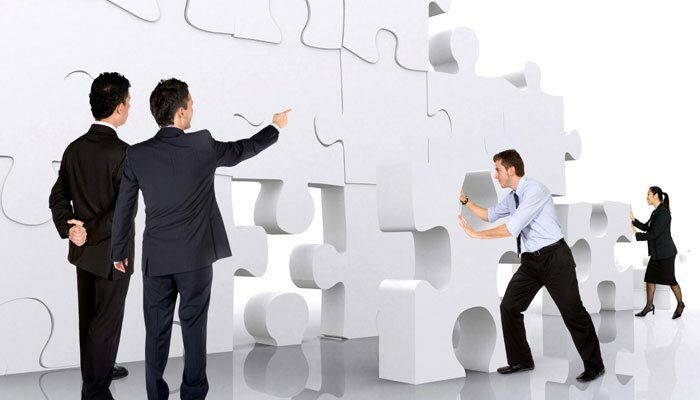 Engagement windows allow you to take advantage of windows of opportunities to interact with your customer. They are highly configurable and when used effectively, allow you to approach your customers when and how you desire, acting as a formidable tool to engage your customers. 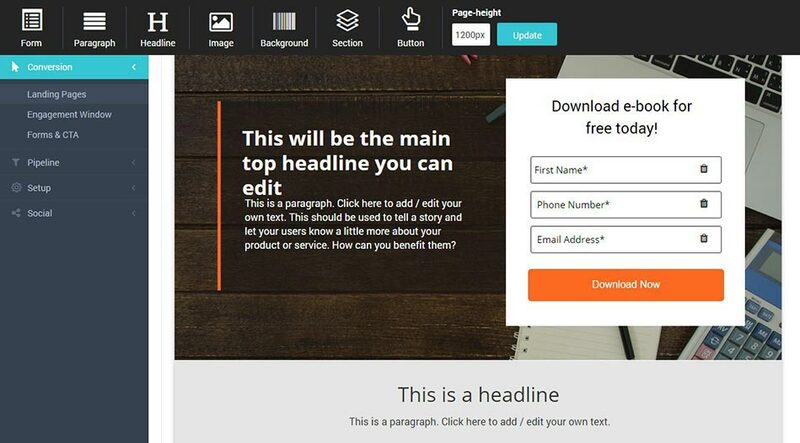 Create forms and CTA buttons to capture vital lead information. Gate the best content, eBooks and whitepapers on your website behind these forms and CTAs so that you can capture vital lead information to follow up with the prospect and add them to your list of prospects. Marketing analytics help you gauge the performance of the major marketing tactics you employ across your campaigns. They contain comprehensive statistics and numbers in the form of graphs and charts, so that you can gain a deeper insight into how well your prospects are receiving your campaign, where your leads are coming from, and which campaigns carry the most overall impact. Marketing Automation tools allow you to grow your pipeline, improve its efficiency, increase the productivity of your sales and marketing departments, and through these benefits, allow you to increase your revenue. These business benefits are tangible in the form of higher conversion rates and better data. As companies realize the huge boost in efficiency that marketing automation can provide, more and more organizations are adopting marketing automation. Market research firm MarketsandMarkets estimated that marketing automation software revenues worldwide would grow to $5.50 billion in 2019, up from $3.65 billion in 2014. Marketing automation provides your marketing the digital infrastructure it needs to manage, measure, and optimize your sales funnel. You can get to your prospects earlier and stay engaged with them for longer, greatly increasing the number of opportunities available to you to successfully convert them.